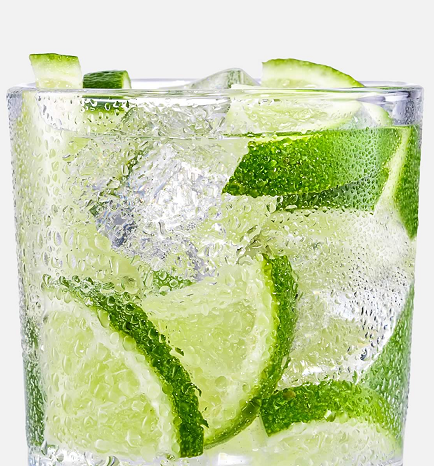 Cachaça is a drink produced strictly in Brazil where it is considered the most popular drinks, and now it is also gaining ground internationally. It is obtained from the distillation of fermented sugar cane juice and, although sometimes it is known as the Brazilian rum, it is a different product. Rum is made from molasses (a derivate from sugar after crystallization) cachaça comes from the product with the same name “cachaça” (before the crystallization of sugar) and you can add up to 6 grams of sugar per litre. Cachaça normally is a mild sweet and fruity flavour liquor; however, the colour, aroma and flavour of the distillate vary depending on their production and the aging process, which can be carried out both in oak (as it is normally done with other spirits) and other woods, usually from Brazilian varieties. Depending on the time spent in the barrel, cachaça can take colours from golden to amber. It will also affect the flavor with a more earthy, balsam, cinnamon or oak taste. Industrial: it is made by medium and large producers that employ a continuous distillation process. Usually, they are not aged.